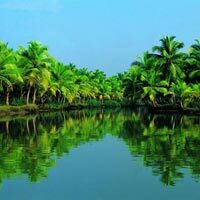 Kerala 7N and 8D Attra..
6 Nights & 7 Days Kera..
4 Nights & 5 Days Hone..
A Short Break to Keral.. 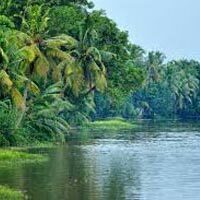 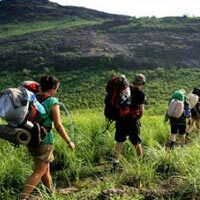 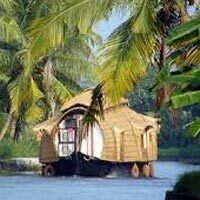 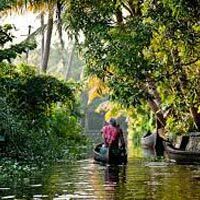 Identified among the eminent tour operators from Ernakulam, Kerala, we are GreenKeralaTour. 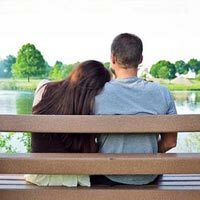 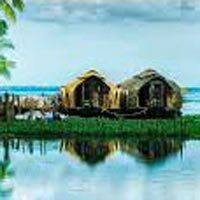 We are known to offer prompt and efficient Tour Operators Services, Car & Coach Rental Services, Cruise Services, Hotel Booking Services, and Kerala Tours, specializing in providing services for Honeymoons in Kerala, Ayurveda Tours in Kerala, and the infamous Backwater Tours in Kerala.